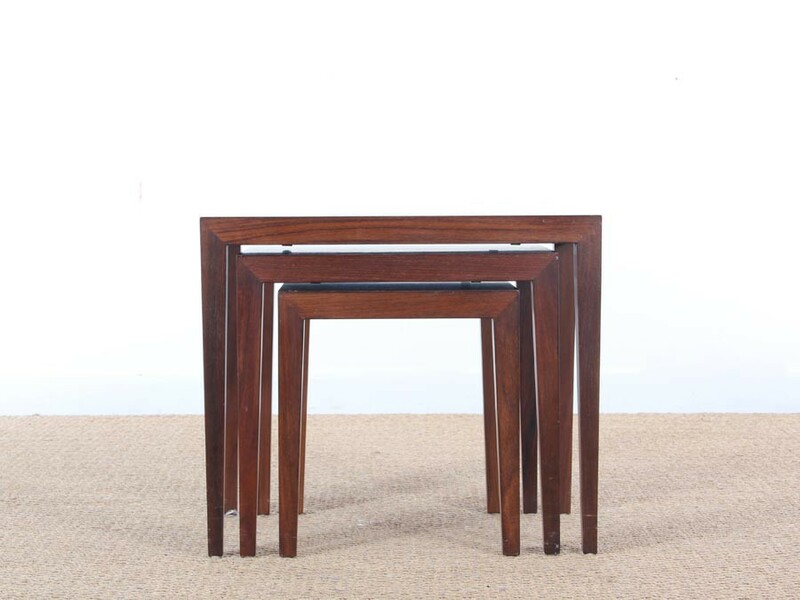 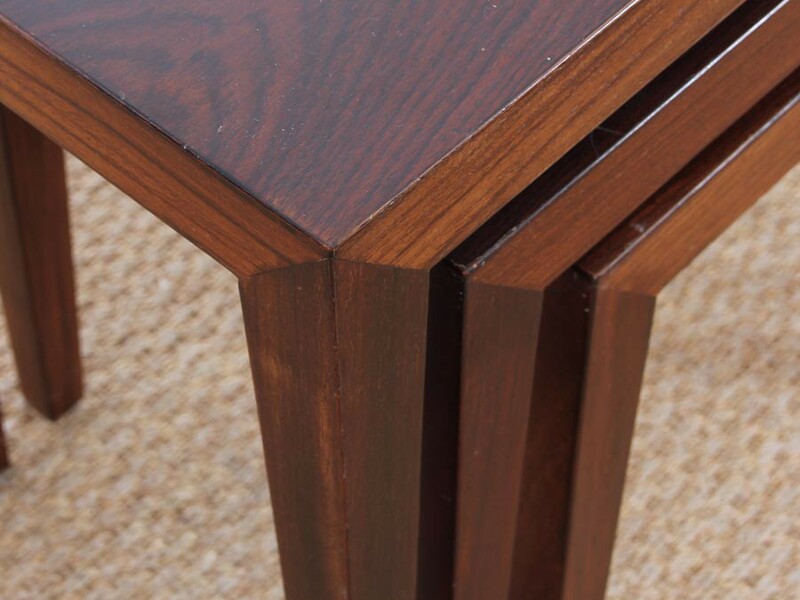 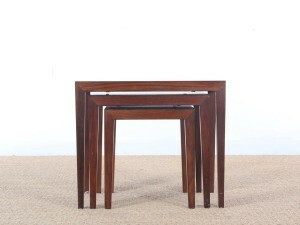 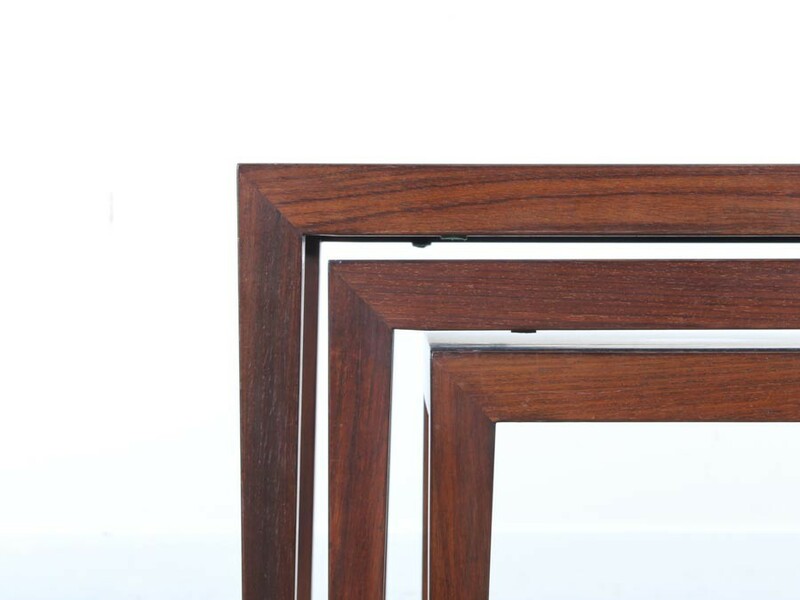 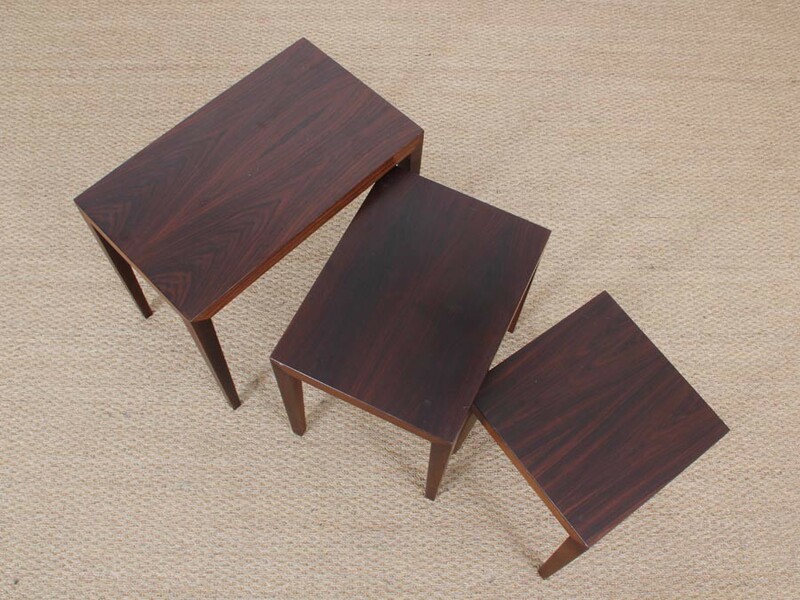 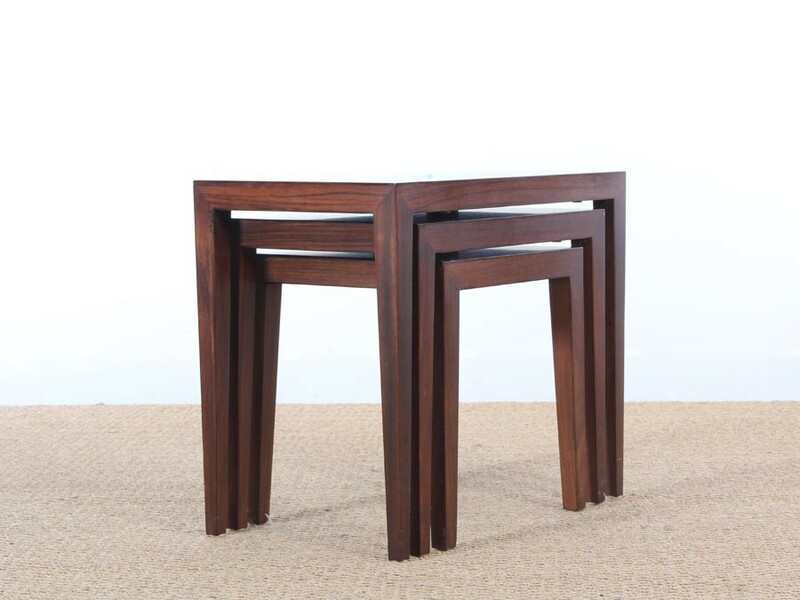 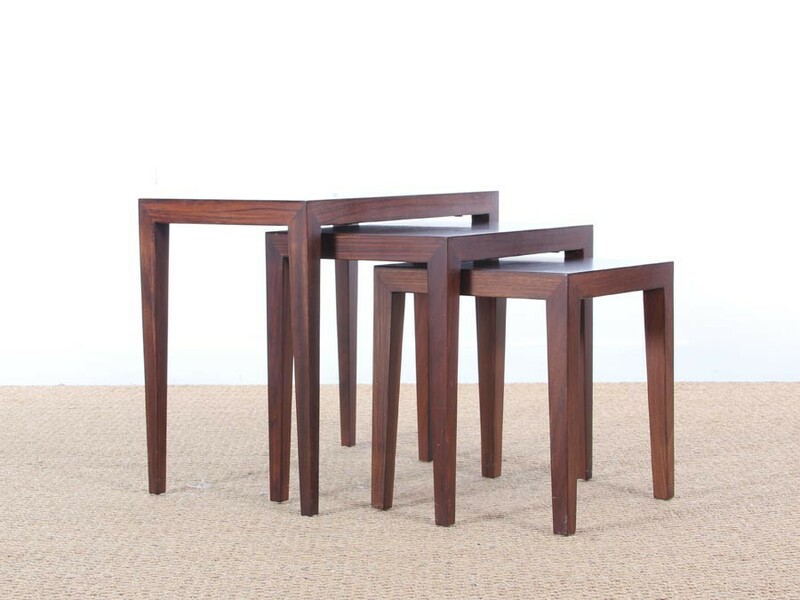 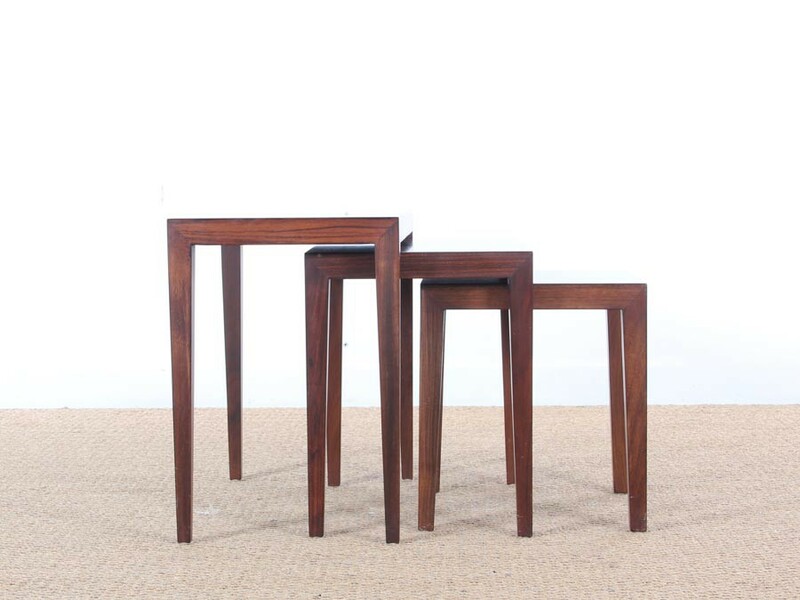 Mid-Century modern nesting tables in mahogany by Severin Hansen. 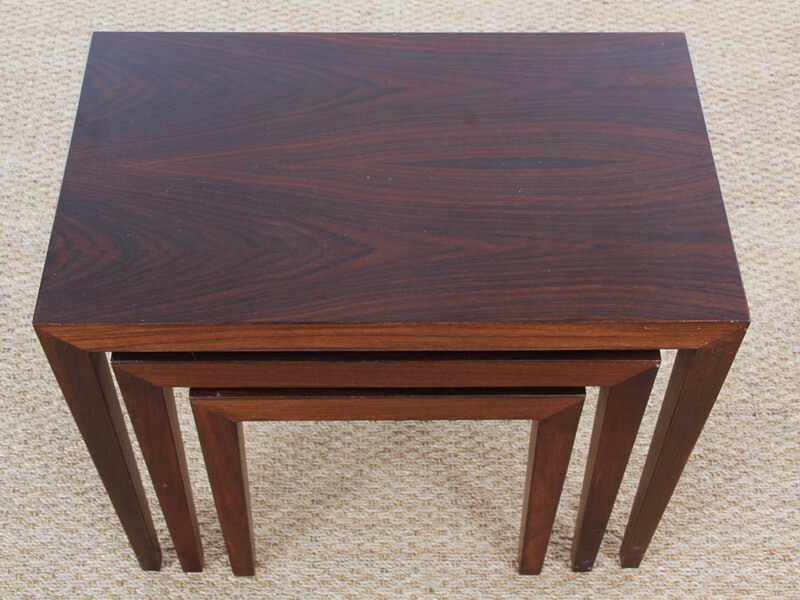 H 52 cm. 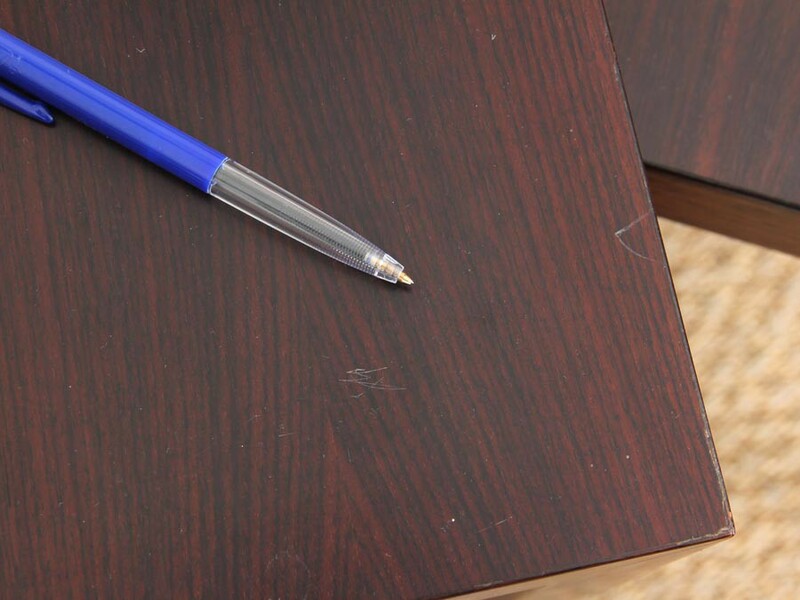 L 57 cm. 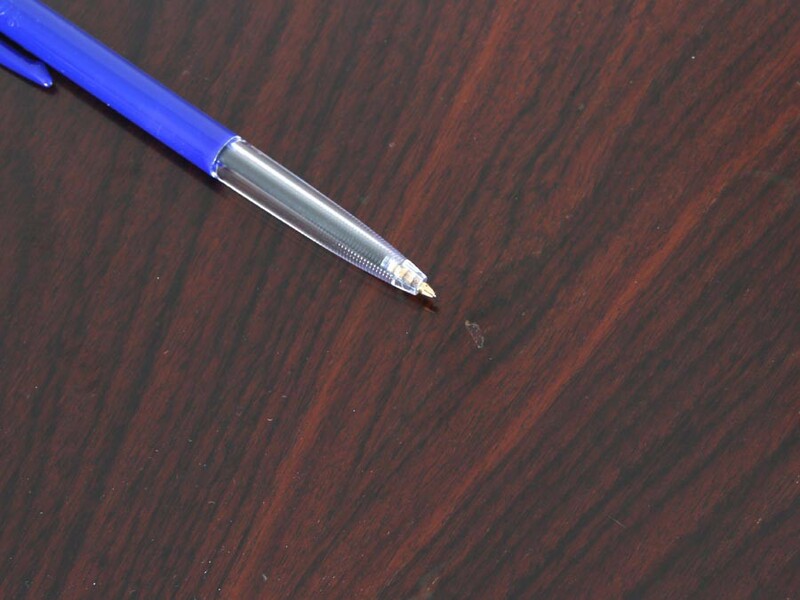 P 37 cm.